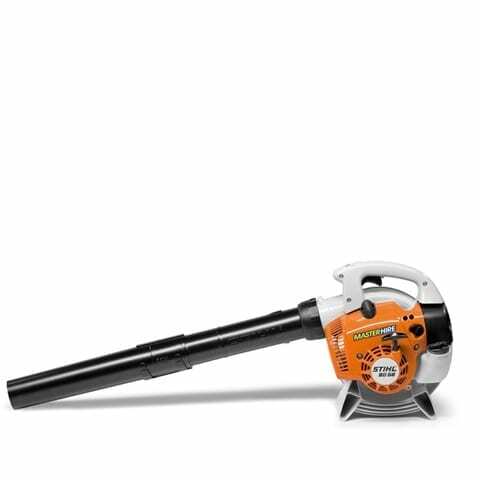 Master Hire’s petrol powered leaf blowers are an easy way to clear up grass cuttings or leaves by blowing or vacuum. SKU: LB. Category: Lawn Care & Gardening. Tag: Leaf Blowers.